This gin was formulated to pay homage to flora that populates the Tamworth area as well as the honey it produces. Depending on what the bees pollinate, as well as the time of year, a single colony can produce an array of flavors in their honey. Apiary gin was created to celebrate the industrious bees and their labor. Delicately handled juniper berry is balanced with other forest pine notes, including balsam poplar buds and pine rosin. 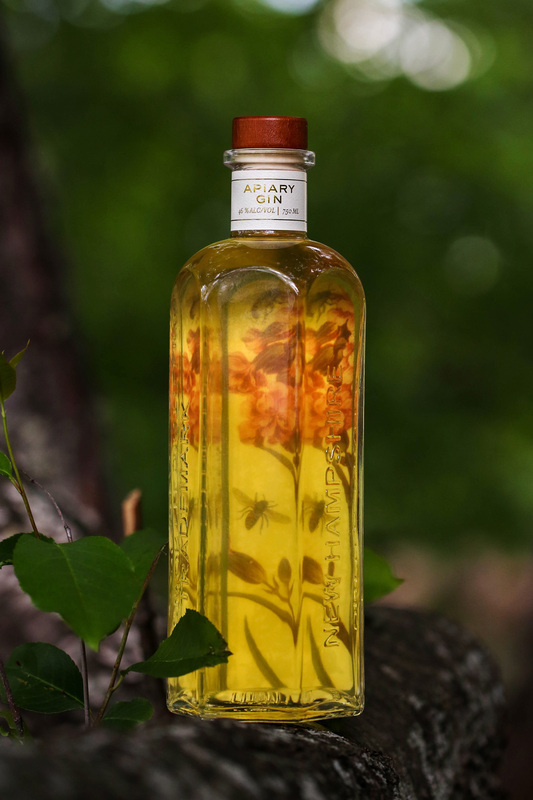 The poplar buds are distilled off and added in in small amounts, which give the gin a sweet mature pine note as well as a unique yellow hue. Pine rosin is aged pine sap, devoid of harsh terpenes and stripped of its astringency. 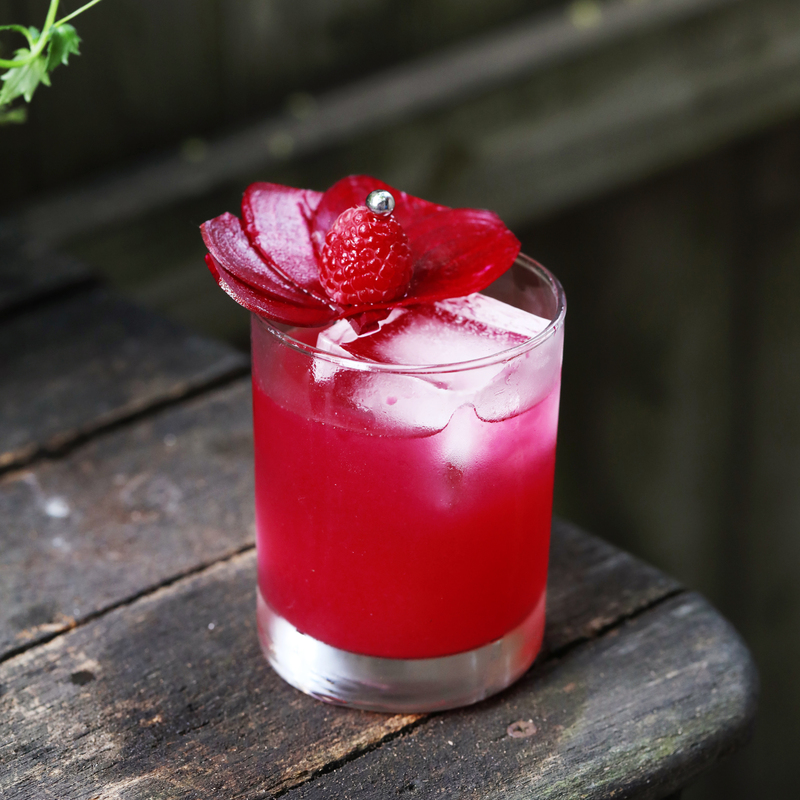 These two ingredients combine to produce a polished evergreen flavor, without any sharp or dry notes, helping the red clover’s mild honey sweetness to come across without being weighed down by the resinous qualities typical of other gins. The raw honey texture and viscous mouthfeel of this gin make for a smooth sipper, and allow it to stand up well in cocktails.